5 Trendy Earrings For $5! You are here: Home / Instagram / 5 Trendy Earrings For $5! Check out these trendy earrings from Paparazzi! I love them all and the fact that EVERYTHING is only $5! 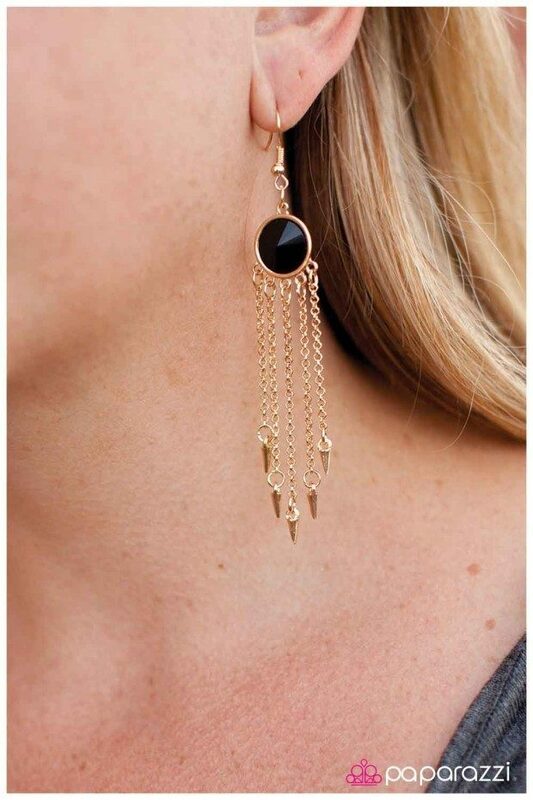 Three cascading black gems with textured brass borders descend to a perfectly placed tassel of brass chain. 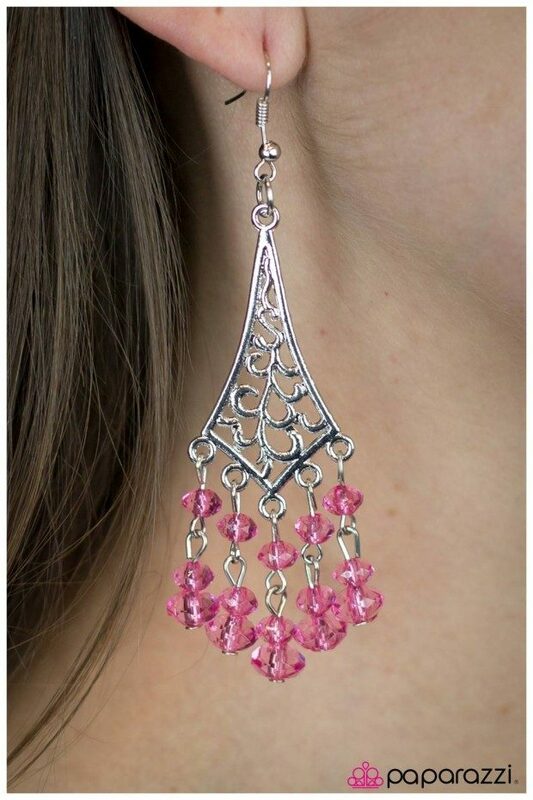 Elegant pink beads with light-catching faceted edges swing from the bottom of a flared silver frame that has been swirled with filigree. A small white flower is dressed up with the addition of a tiny sparkling rhinestone at its center. An antiqued silver frame in a the shape of teardrop is filled with hypnotic swirls of textured filigree that have been accented by purple beads. 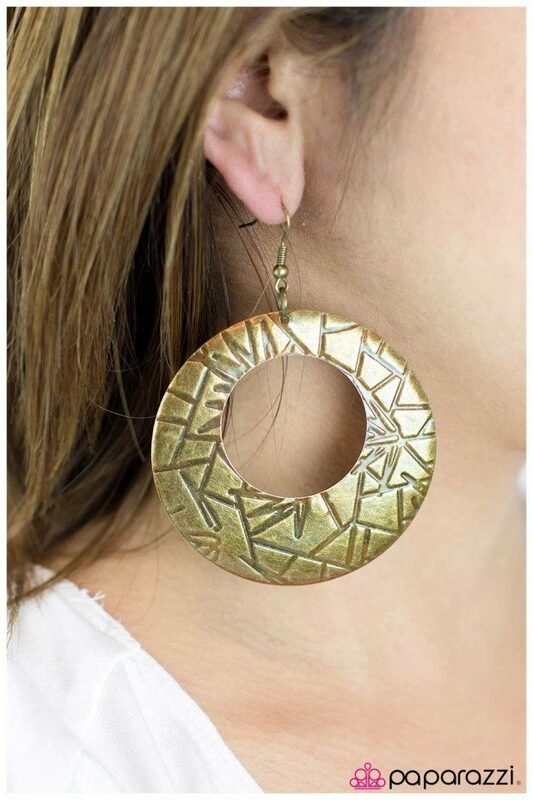 An oversized brass disc is etched with crisscrossing lines of texture, adding an earthy vibe to the piece.